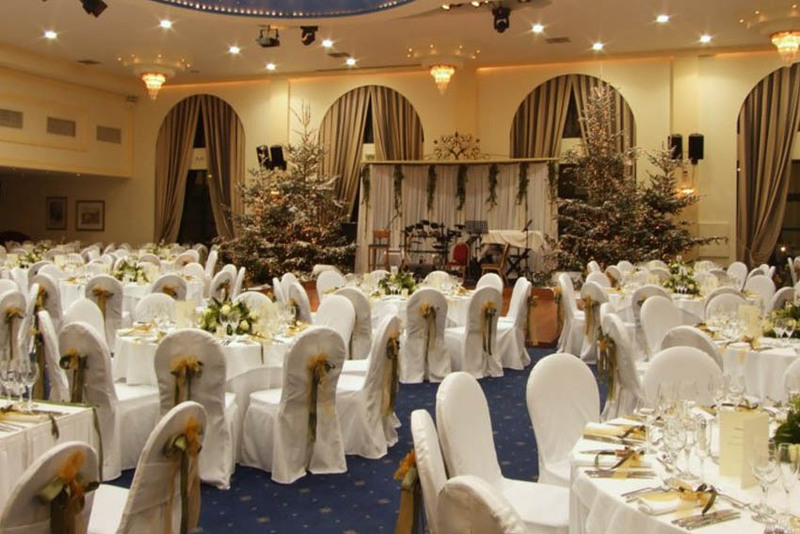 Conference & Banquet Hall Facility Available. 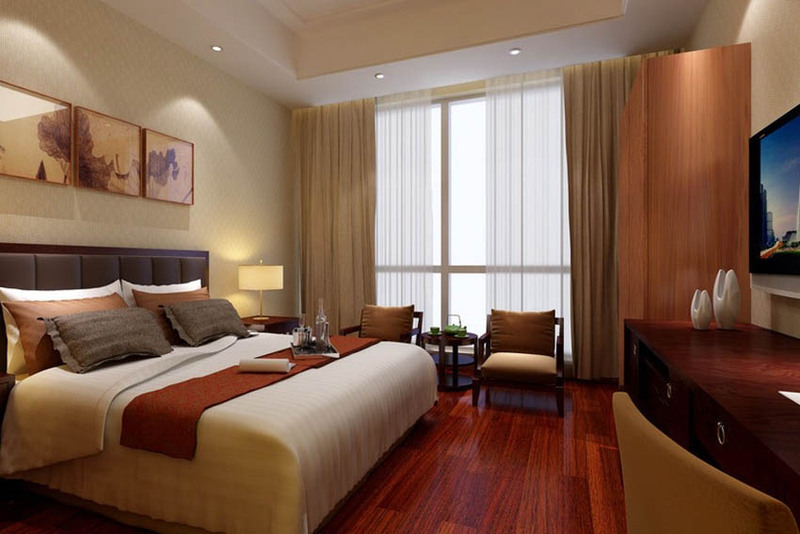 Hotel Monark is Firozabad's answer to the need for a stylish, efficient and affordable boutique hotel. Combining the convenience and luxury of a star hotel, Monark welcomes you for a unforgettable experience in hospitality. 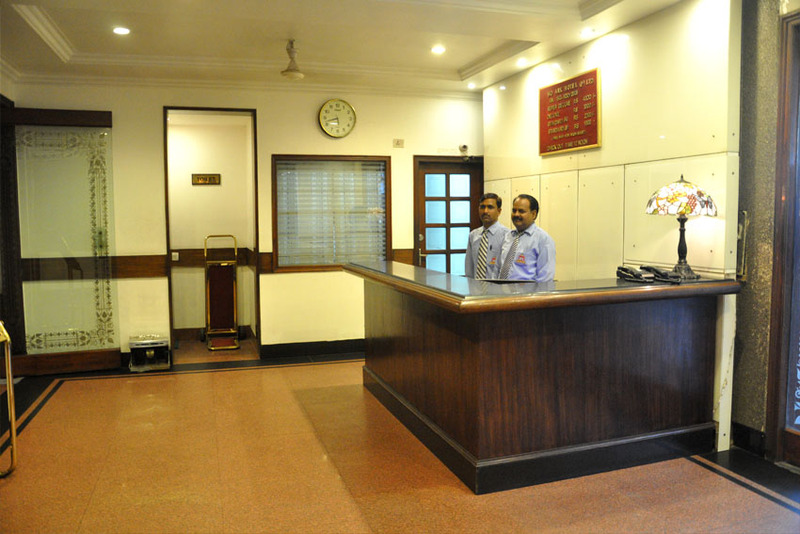 Hotel Monark Firozabad is a well-known name among the most customer-friendly and homely hotels in Firozabad. 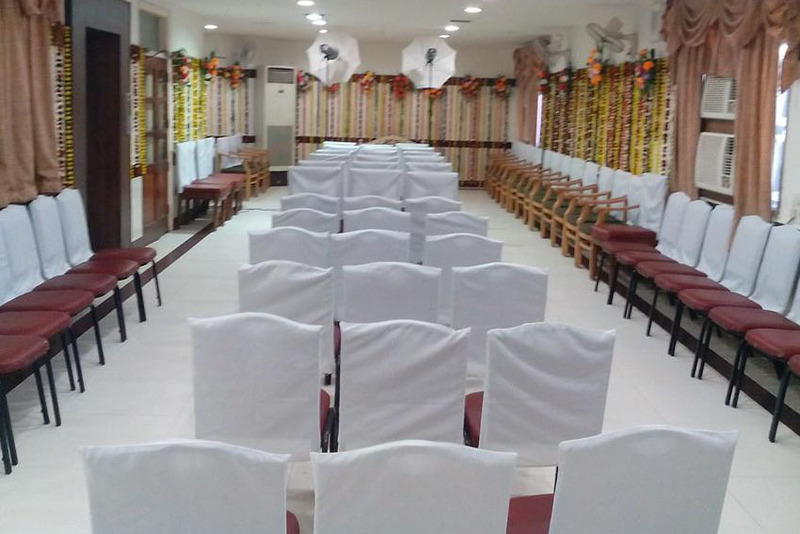 Hotel Monark is a popular landmark in the busy commercial area of Firozabad with its distinctively graceful and palatial architecture and pleasing interior elegance. Located at M.G Road, the much sought out business and residential destination, Monark is just about 45 minutes from the City of Taj Mahal and around 15 minutes from the Firozabad Railway Station. and with our on-call cab services, the riding through the Firozabad milieu is an experience by itself. Monark is also just a 5 minutes drive from the famous Jain Mandir. 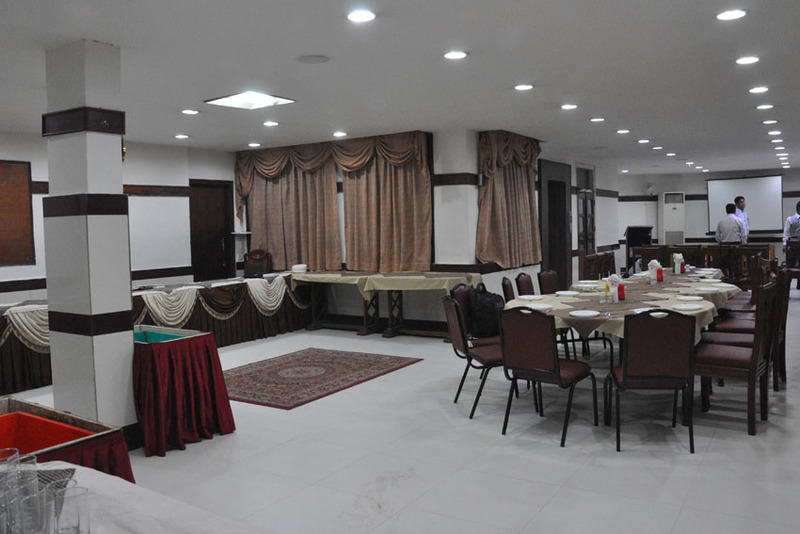 Monark Restaurant is a Pure Vegetarian Restaurant located in the heart of Firozabad. We are the leading vegetarian food that is famous for its exotic spices, delicate herbs, and fine dining experience. We have a wide menu list that includes South Indian, North Indian, Chinese, Chaats, and beverages under the categories Hearth Stone (Snacks), Desi Kona (North-Indian), Super Tambi (South-Indian). With an exciting combination of all these cuisines, the Restaurants showcase some of its signature innovations in gastronomy. For serving quality Indian pure vegetarian food at fair prices, we are counted among best restaurants in Firozabad. Monark has spread its aroma in this industry over the past few decades. For serving delicious and lip smacking dishes, Monark Restaurant has become first choice of foodies among other restaurants in Firozabad. All the food on the Monarks’s menu is cooked to order. To maintain quality and hygiene in food, finest ingredients are delivered to the restaurants daily. 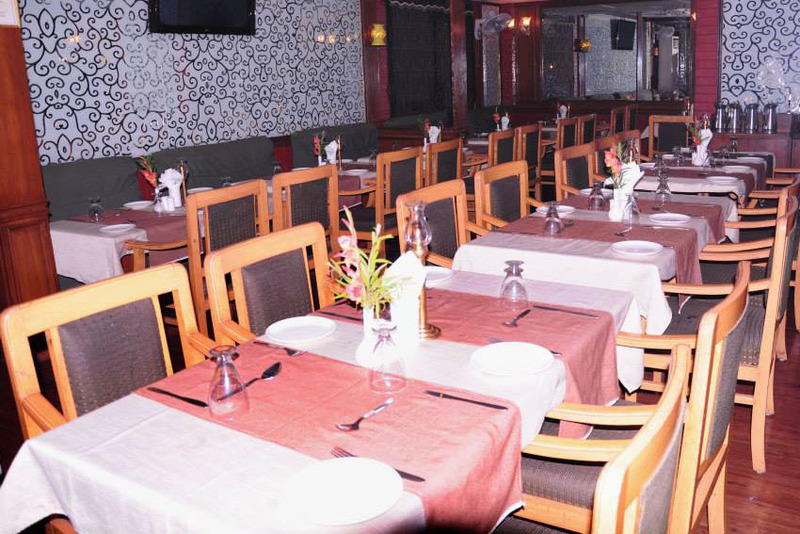 Being the best restaurant in Firozabad, Monark Restaurant is committed to provide excellent food, service, and an unforgettable dining experience for you and your family to enjoy for many years to come. 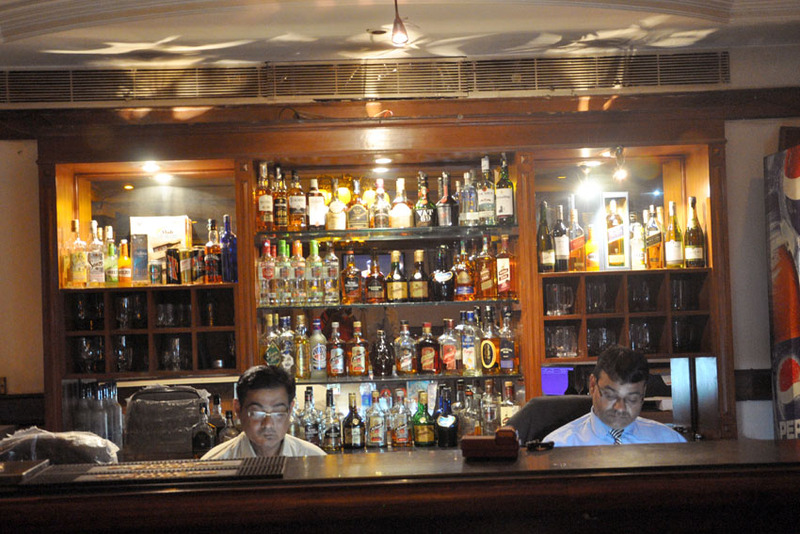 Monark Bar set amidst the Firozabad is aimed to create an illusionary and unique space for people to hang out. The Red ambient glow invites the visitor to the Interiors that casts an impression of circular visions put in variant forms. The eye of the onlooker would get a visual extent of the space where the curvilinear Red Bar Counter is highlighted by its vertical contour’s which takes on the length on one side and the seating on the other. 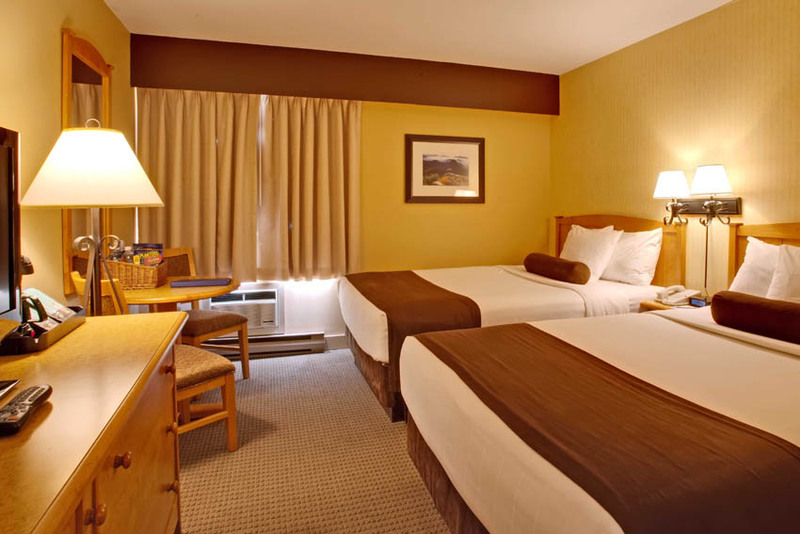 The bar would be an attraction for the young and the old as it shall cater to the pockets of the individual with its favorable costing. Located at Bye Pass Road, Firozabad , the much sought out business and residential destination, Monark is just about 45 minutes from the City of Taj Mahal and around 15 minutes from the Firozabad Railway Station.